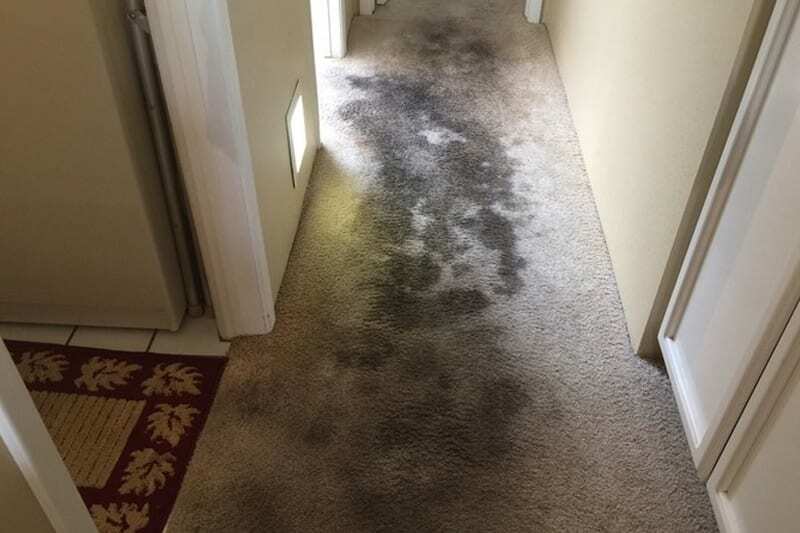 Northern Arizona Carpet Repair & Cleaning | Don't Replace it Repair it! 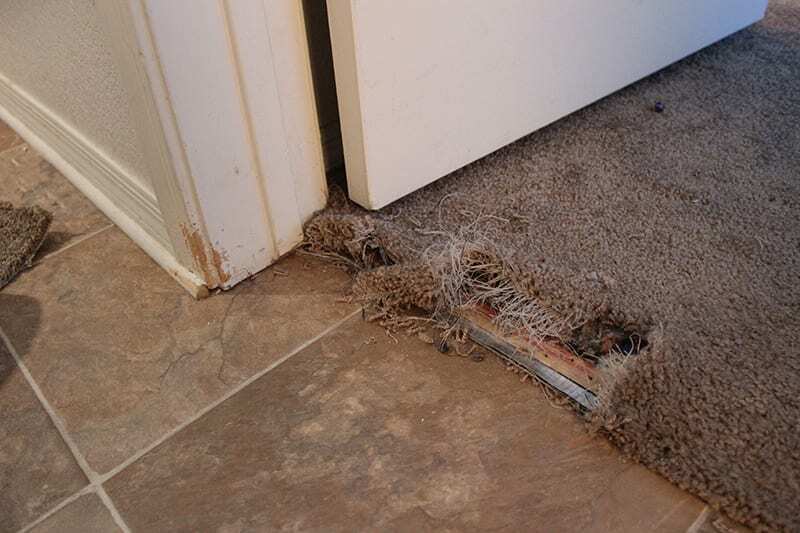 Does your carpet suffer from damage caused by your beloved dog or cat? You are not alone. There are plenty of pet owners around here who have gone through the same situation that you are in right now. 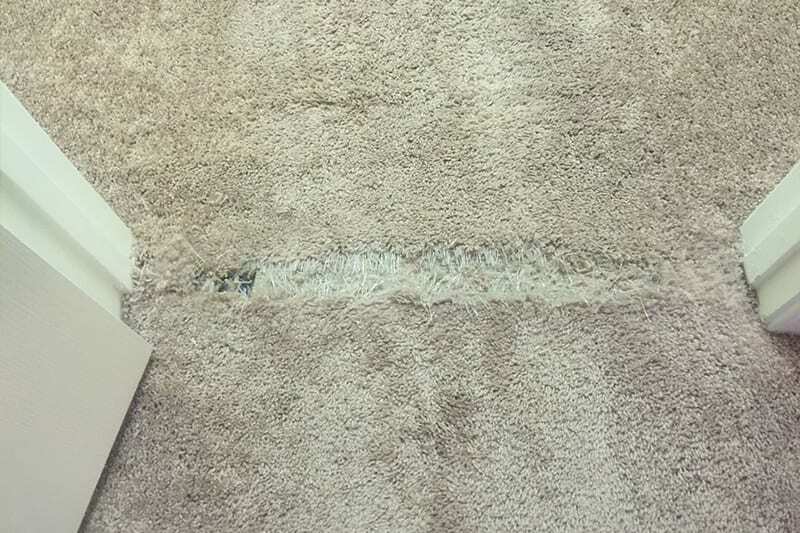 There are three distinct reasons why your carpet is buckling right now. The most common cause is improper installation. 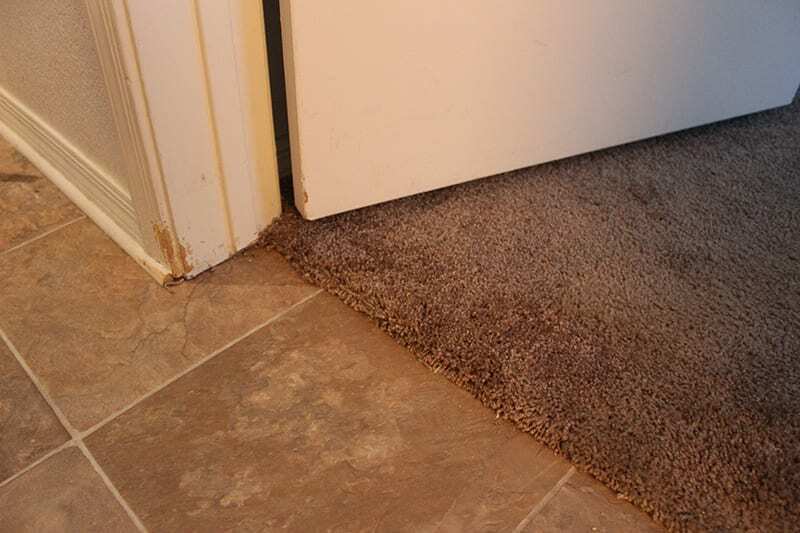 Wall to wall carpeting is in many homes across Flagstaff for obvious reasons. 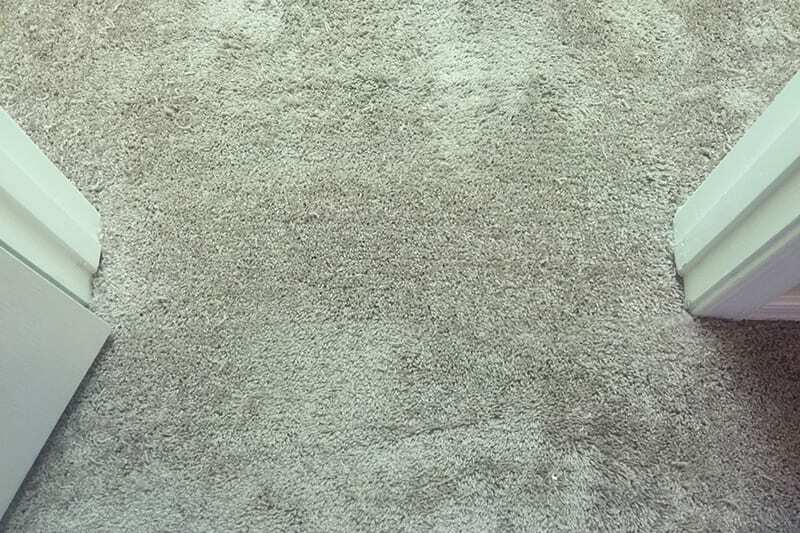 Wall to wall carpeting provides great comfort, excellent insulation during the cold winter months, and is very affordable when compared to other types of flooring. 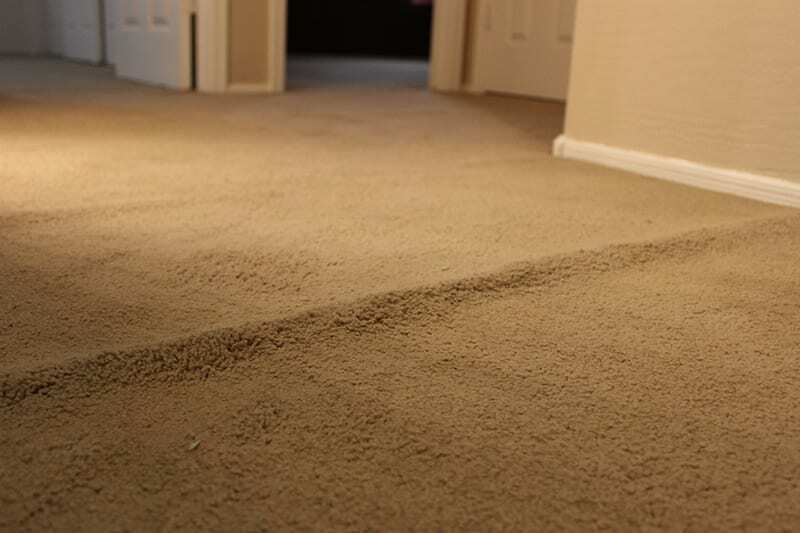 Berber carpet is a popular choice for homeowners and apartment managers alike. Its stain fighting abilities and legendary durability makes it hard to believe that Berber has any weaknesses at all. 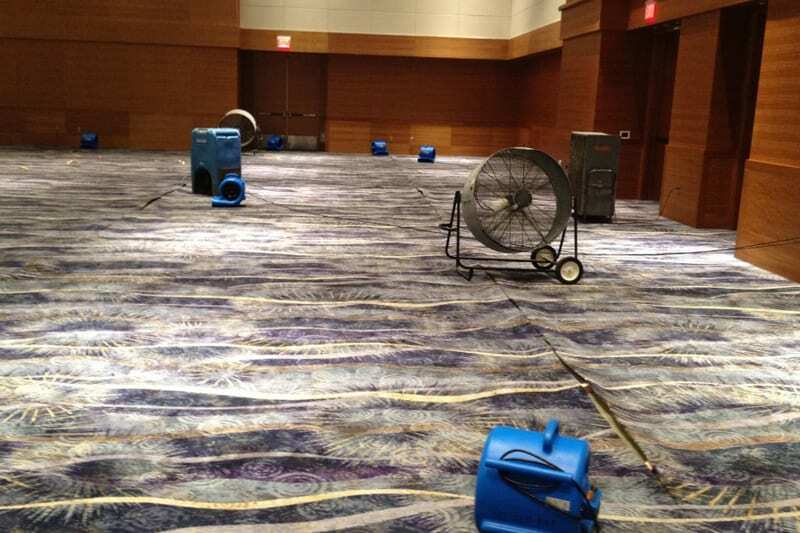 Water damage is an ever-present danger to your carpet. The harsh winters around here are known to burst pipes and create real problems for homeowners. Robert from Phoenix Carpet Cleaning and Repair came out today to pull back the carpet and padding for termite treatments in the slab running 3/4 the length of my house. He explained everything he did and took the extra time to answer my questions and address my concerns. I was particularly pleased that he was able to return same day to put everything back together and it looks good as new! Also, I have to note that they were great with corresponding with me via email to get everything scheduled. I work long hours and am on the phone much of the day – this was very convenient and very much appreciated! 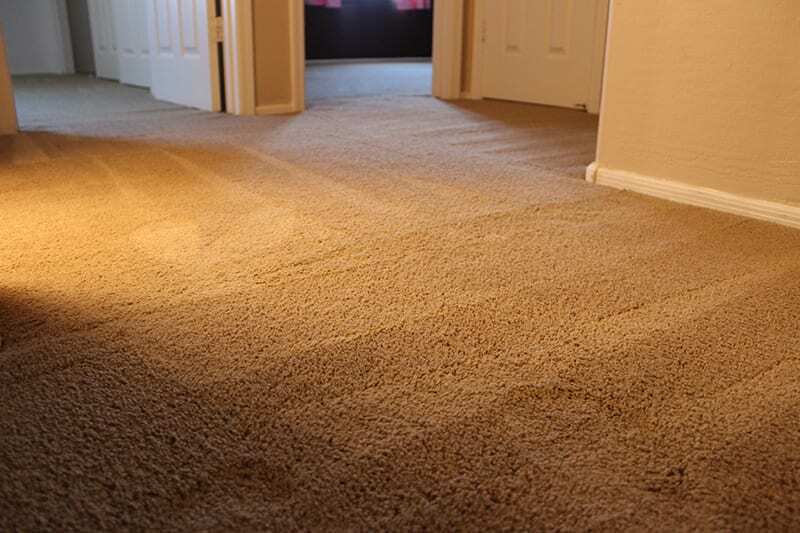 I have used Phoenix Carpet Repair and Cleaning twice before to have poorly installed carpeting stretched into place and was thrilled with the work they did. So this time I used them to just clean all the carpets. Danny was the technician who came – on time – and did a wonderful job with all the rooms that were in need of his good service. I will use them again because I can depend on the job being done right. We had a fantastic experience with this company today. 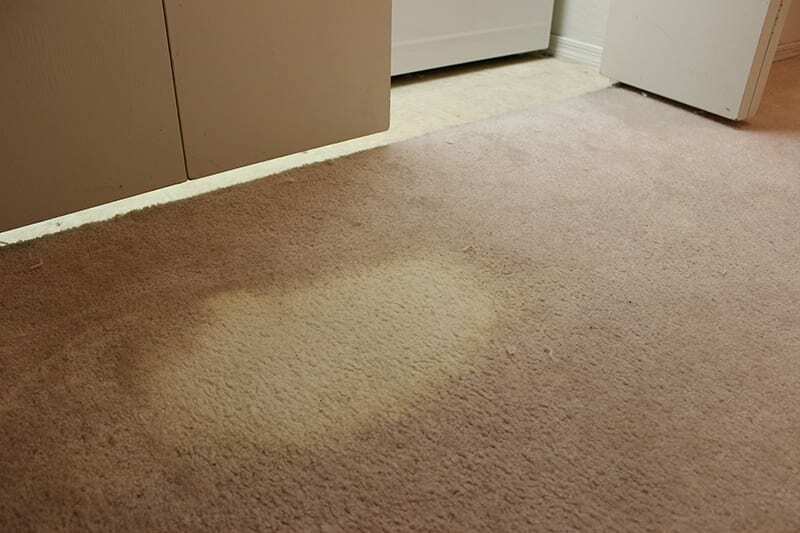 We had a very unsightly pet stain in a high traffic part of the house. 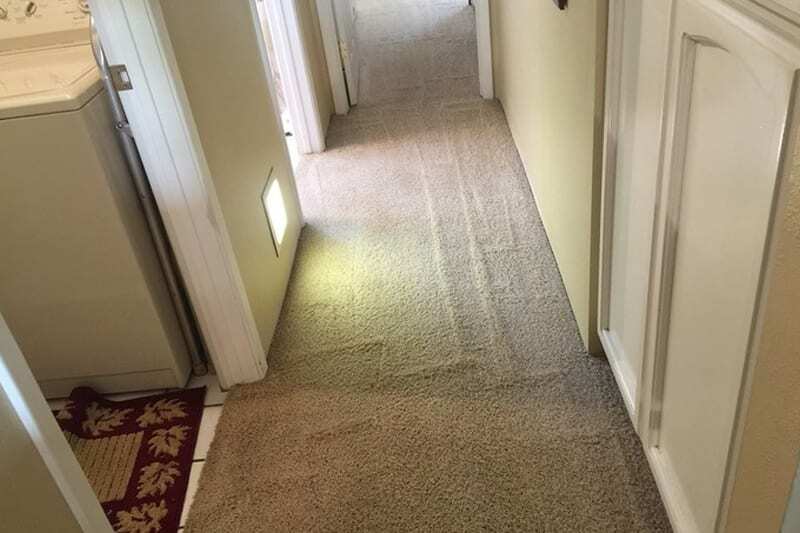 Not only did Phoenix Carpet Repair give me a free quote over the phone, within hours they were at the house making my carpet look like new again! 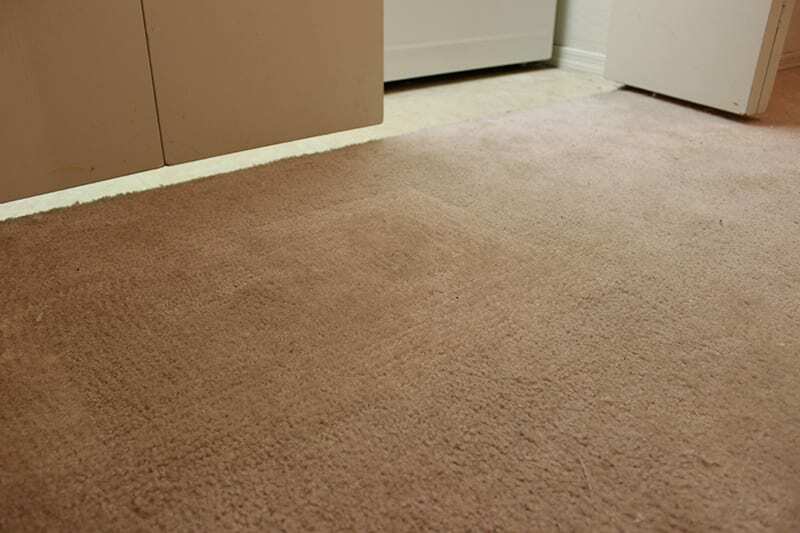 They were able to replace the stained carpet with new carpet making it look completely seamless with the existing carpet. The customer service and repair was amazing. I would recommend them to everyone!! !